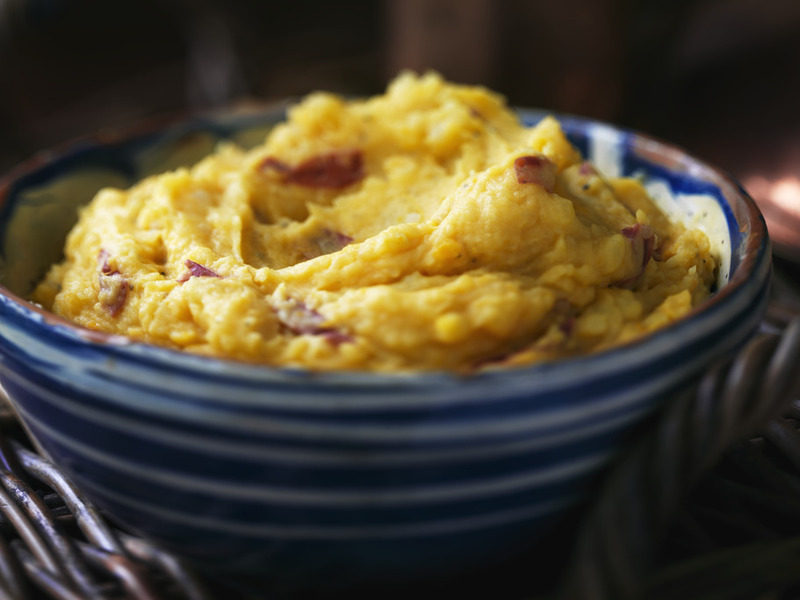 A creamy and tasty mashed potato recipe using Yukon Gold, red-skinned and sweet potatoes will be a hit on any table. Heat broth and potatoes to a boil over medium-high heat in 3 qt (3 L) saucepan. Reduce heat to medium. Cover and cook for 10 minutes or until potatoes are tender. 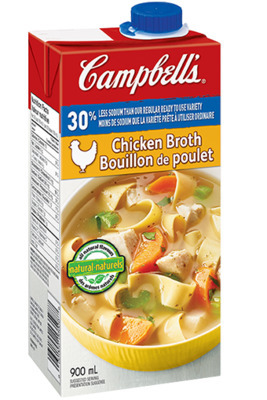 Drain, reserving broth. Mash potatoes with 1/4 cup (60 mL) broth, sour cream, butter and black pepper. Add additional broth, if needed, until desired consistency. Mash potatoes just to the desired smoothness  less mashing shows off the unique colours of the potato varieties. The skins of the potatoes also give visual appeal while providing the nutritional plus of added fibre. This recipe went over really well for 2 different Christmas dinners! Nice change and even the kids thought it was really tasty. I would definitely make again. I also added some rosemary for extra seasoning and it tasted perfect.